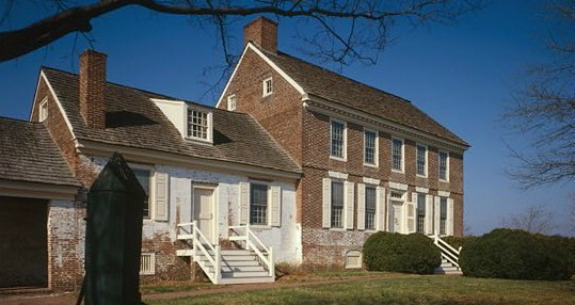 Home to John Dickinson, known as the "penman of the Revolution" because his writings helped inspire colonial opposition to Great Britain, this site was built in 1739 and located about 6 miles southeast of The Green in Dover. John Dickinson was also a member of the Continental Congress that wrote the Declaration of the Independence, and a delegate to the Constitutional Convention. After John Dickinson's death, President Thomas Jefferson wrote that Dickinson was "Among the first of the advocates for the rights of his country when assailed by Great Britain, he continued to the last the orthodox advocate of the true principles of our new government: and his name will be consecrated in history as one of the great worthies of the revolution." This site is interpreted by our partners at the John Dickinson Plantation. For questions regarding tours, special programs, or hours please visit their website or call them at (302) 739-3277.